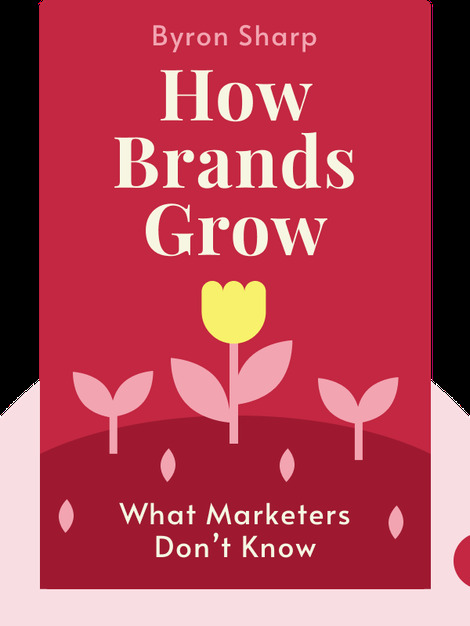 In How Brands Grow, Byron Sharp tackles conventional marketing wisdom, disproving many of the conventional marketing myths with scientific facts and establishing some scientifically proven principles marketers should use. 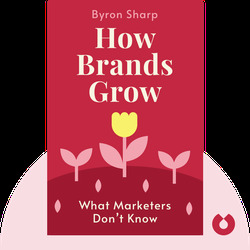 Byron Sharp is a professor of marketing science at the University of South Australia. He has written over a hundred articles on research in marketing and focuses mainly on establishing empirical laws that can be used in marketing practice.